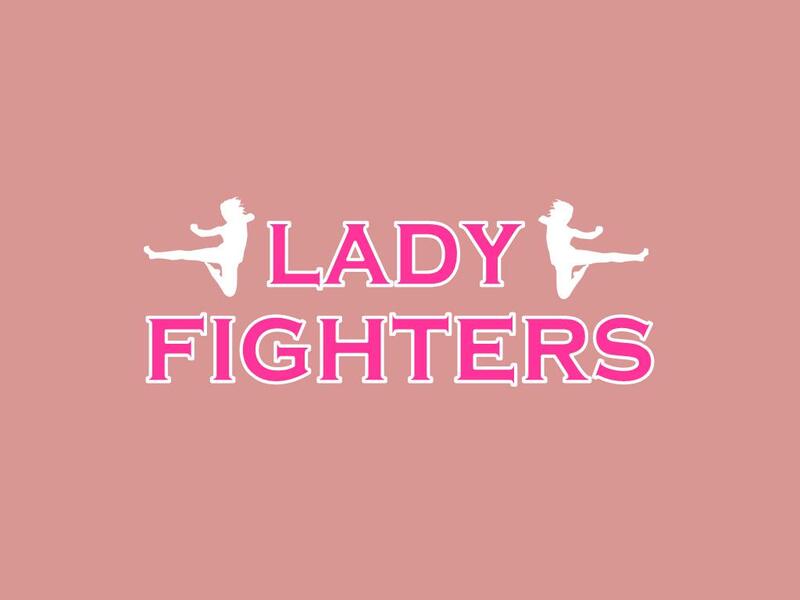 LadyFighters.com is a great domain name for an women’s MMA or boxing promotion. Also a great small business name for a women’s fitness program. Other possible uses include a cancer-awareness website or self-defense program. business!